The largest megachurch in North America sits right off of 59 in southwest downtown Houston. Pastor Joel Osteen leads the Lakewood Church – a church he inherited from his father John Osteen in a building that previously served as the Houston Rockets’ home with 52,000 regular attendees each week. That is 7,200 more than in 2010 and five time the size it was when Osteen’s father Pastor John Osteen, who founded it, died in 1999. 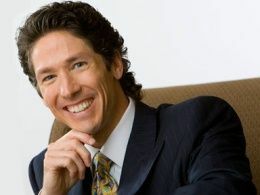 Andrew Gabriel of PAOC recently posted two consecutive mini-articles on Joel Osteen to spark a vivid discussion with the Pentecostal Theology Group; which naturally led to the question: Why is Joel Osteen’s Church Still Growing? 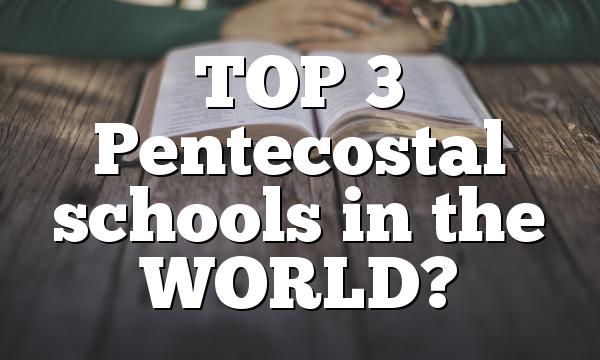 Yet, it remains the largest and fastest growing church in America today. So how and why Lakewood Church – Houston keeps on growing under the leadership of Pastor Joel Osteen? I heard his background growing up was pentecostal..I havent really ever listened to a full sermon so Im not sure what he.believes or preaches. I think he went to Oral.Roberts University. He parts them.on the back but doesnt pierce their hearts.. Anywhere where preaching and teaching soothes the heart but doesnt pierce it, growth is imminent.. 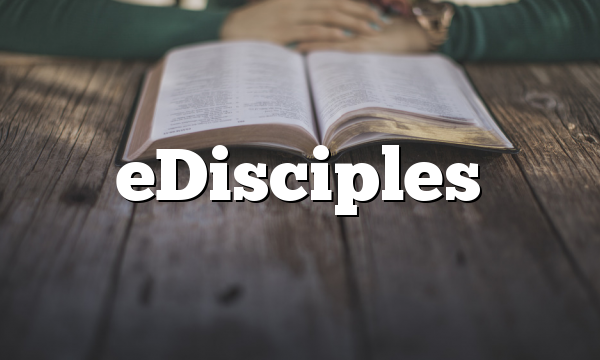 The Bible says when Peter preached they were pierced in their hearts and asked “what should we do? 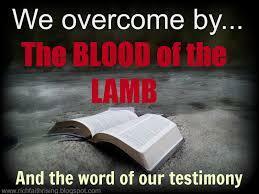 If the word of God is a sword(Hebrews 4:12) and a fire and a hammerJeremiah 23:29) instruments/ objects that hurt and harm when applied to the flesh, then surely you wont find applause when it is applied but cries..
No doubt it is growing in part because he encourages and inspires people. But I’m sure there is much more ministry going on at the church than one can tell from watching Joel teach on t.v.